HRM Radio Control is a great forum that will go a long way in helping to bring the local RC community together. Stop by and check them out. They cover a wide range of RC related topics, from Trucks, Cars, Planes, Helis, Boats and more. 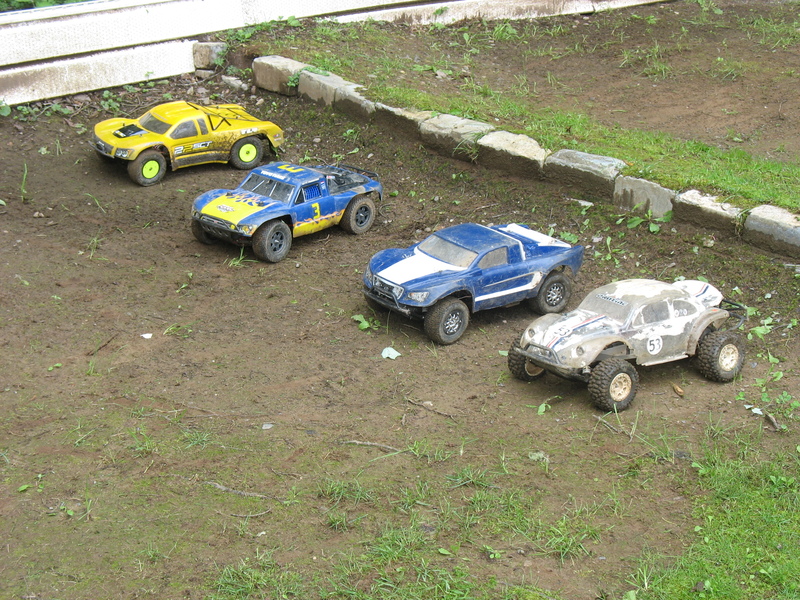 Maritime Scale R/C forum this crew is predominantly into scale off road and crawling. They feature sections for Tech Talk, Meet and Greets and even non-scale RC’s just to name a few.